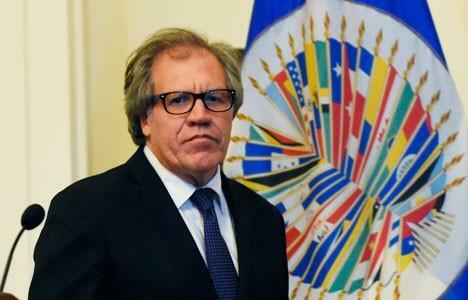 Almagro reiterated the commitment of the OAS to peace in Colombia through the Mission to Support the Peace Process (MAPP/OAS). The mission has accompanied for the last 12 years the peace initiatives in the most remote areas and those hardest hit by the violence, and will continue to do so in the post-conflict stage. In this framework, the MAPP/OAS is ready to support the process of dialogue that resumed this Monday.